Chelsea manager Maurizio Sarri believes a maturing Alvaro Morata can be the free-scoring striker his side needs after scoring twice in Sunday’s 3-1 win over Crystal Palace. However, the Italian called on Morata to keep improving physically, mentally and technically if his goals are to help Chelsea keep pace with Premier League leaders Manchester City. 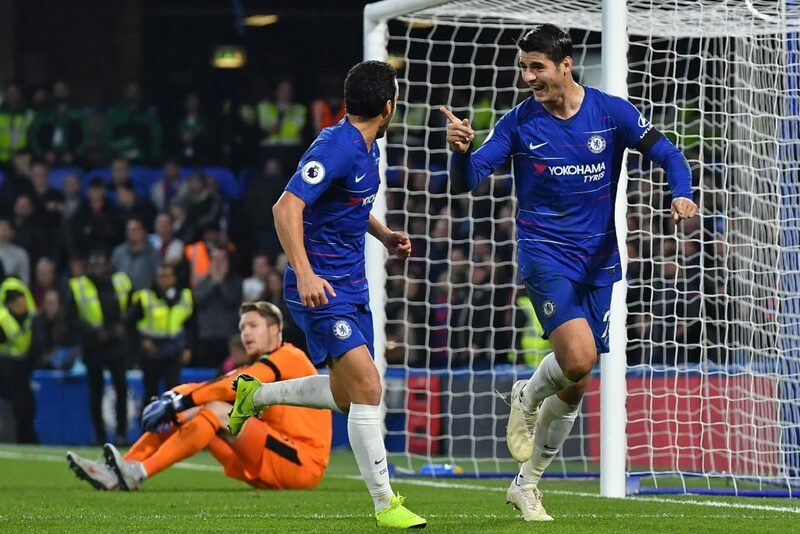 After a fast start to his Chelsea career after a then club record £60 million move from Real Madrid last year, Morata had scored just twice in 20 Premier League games before netting in last month’s 3-0 win at Southampton. But he now has four goals in as many league games after two fine finishes to twice give Chelsea the lead either side of half-time before Pedro Rodriguez sealed the three points to take Sarri’s men above Liverpool into second, two points behind City. “He is a little bit fragile from the mental point of view, but he is very young I think he can improve very fast,” said Sarri. 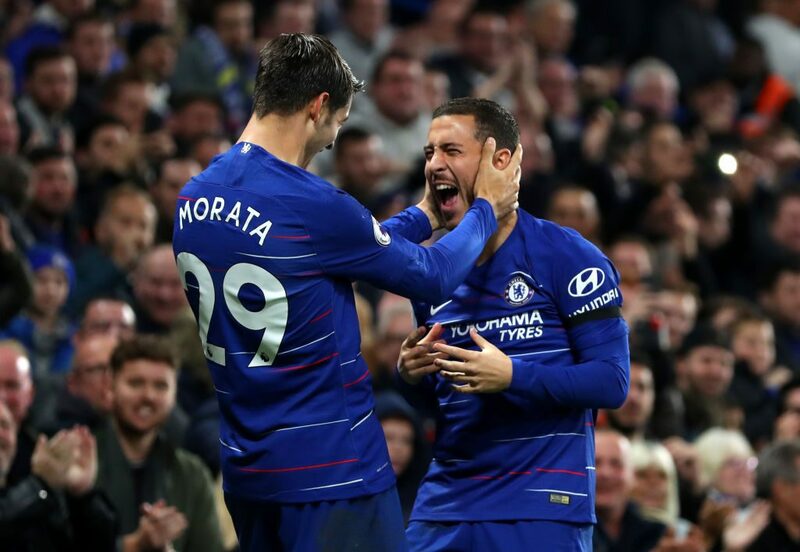 Morata even had the chance for a hat-trick when put clean through by Eden Hazard in stoppage time, but failed to fool Palace goalkeeper Wayne Hennessey with his attempted chip. “I can score a hat-trick so it was not the perfect day but we will take the three points,” said Morata. Hazard was only fit enough for a place on the bench on his return from a back injury and his creative spark was badly missed as Chelsea laboured until his introduction just after the hour mark. “I think it was really very important to have him on the bench,” added Sarri. “We were lucky because immediately, in the first minute, I think he was able to change our match.